Complimentary Valet Parking with validation from restaurant. Hourly Self Parking rates. Waterline Newport Beach plays host to a variety of events throughout the year, including our Wine & Spirits Series, and Annual Wine Festival over Memorial Day Weekend. A full schedule of events can be found online at http://www.balboabayresort.com/dining/balboa-bay-wine-and-spirits-series. 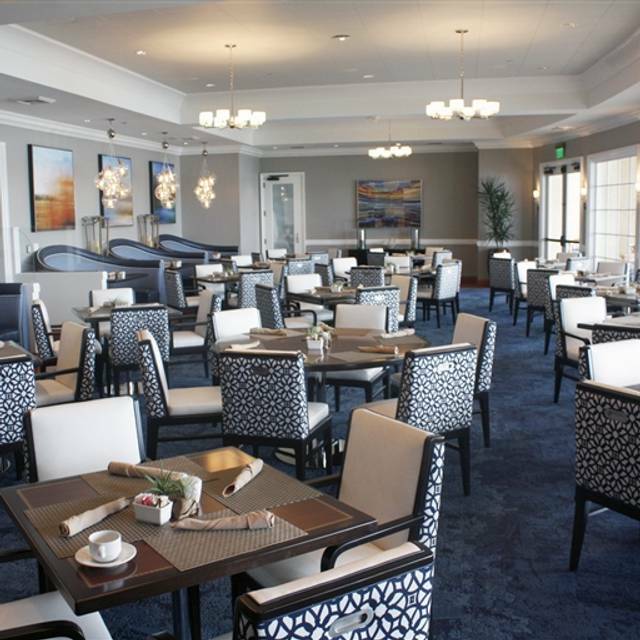 Balboa Bay Resort’s signature restaurant, offers coastal-inspired cuisine within a relaxed waterfront setting. 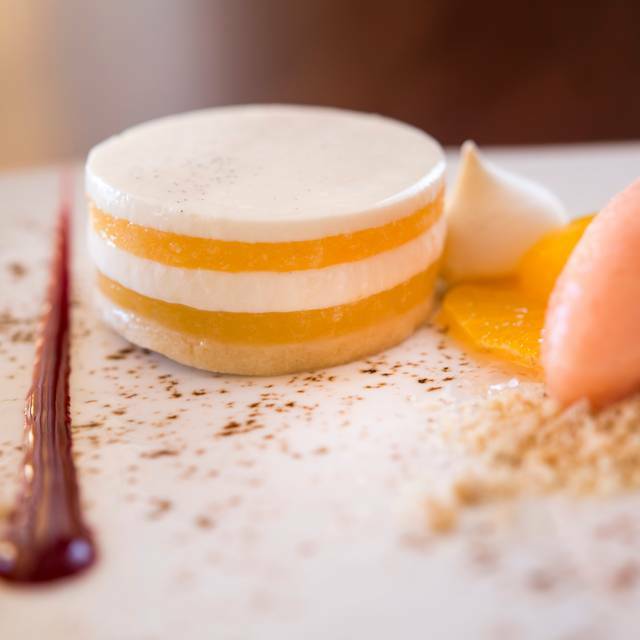 Executive Chef, Rachel Haggstrom, crafts a dining experience focused on seasonal ingredients, local and regional seafood, and expert technique. Favorites include a delicate lobster house roll, Kona kampachi sashimi, and pan seared diver scallops. 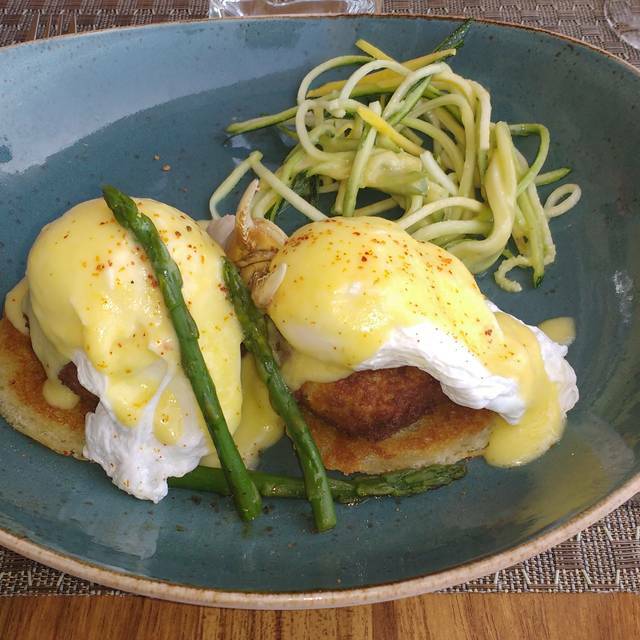 Open daily for breakfast, lunch, dinner, and Sunday Brunch, guests can enjoy intimate indoor or outdoor dining overlooking Balboa Bay. Larger celebrations will enjoy the restaurant’s private dining room, including a dedicated patio, backed by sunset views. Celebrate Mother's Day with your family and friends by having brunch with us on Sunday, 12th, 2019. We are offering a 3 course plated brunch menu. Price per person: $80 adult / $40.00 Child (12 & under). Overall very pretty setting, but uninspired menu, terrible service and no managerial oversight. Usual hotel breakfast food. crab cake Benedict, a couple omelettes and pancakes. Range of about $16-$25 per item. We were expecting a buffet that was advertised for Easter Sunday brunch. But, just a regular a la cart menu. We had to ask for everything from various wait staff and bussers as they walked by our table. Literally, nothing we didn’t have to flag someone down to get. Only didn’t have to ask for the check at the end. Finally figured out who our waiter was because he wanted us to pay and leave. We left, and we won’t be back. This is one of my favorite restaurants ANYWHERE. The food, the Staff and the location, including the view, make this a place I REALLY look forward to going. Keep up the GREAT Customer Service. Excellent restaurant to plan a special dinner for you significant other. Cocktails are first rate, wine list superb. The shashimi appetizer fantastic. crab corn chowder is unbelievable. The salmon preparation is great and the kobi burger is flavorful. Well, let's just hope this was a glitch, because this was an uncomfortable breakfast option. Why would ANY restaurant leave Saturday morning patrons with empty coffee cups for over 20 minutes??? Had a 9:30am Saturday reservation - arrived on time and there was no one to be found. There patrons at a few tables outside, but no sign of staff. We wandered around for 5-6 minutes until someone arrived. Were seated outside between two turned off heaters, with the caveat that we simply needed to make a request to turn on the heaters....NOT TRUE. Unfortunately, we never had a dedicated server and no one cared about our plight. We were not the only patrons who were getting their own silverware, napkins, etc. And there appeared to be numerous staff members for a few patrons. Food was good and presented nicely, but you had better be prepared with your requests when the food is served, because no one was seen for what seemed like forever!! On a single plate was a small ramikin with ketchup, a small carafe with syrup, two mini containers of jam (tho the only person who ordered toast NEVER received it). Kinda gross to have all of that slopping together when it was for various guests. Never saw wait staff, so there was no way to request anything. But, right before the check was placed, you can bet they finally offered coffee with a big role smile. It was very, very unfortunate!!! We had such a wonderful time! 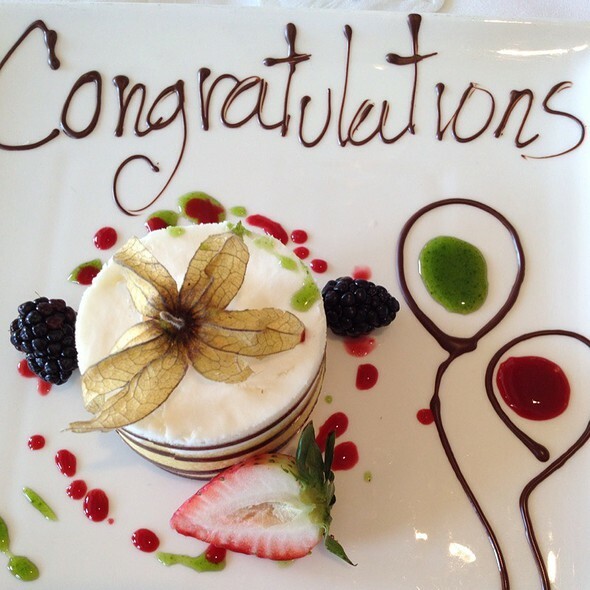 It was our 25th wedding anniversary and they made it very special. The food was delicious. Even though it is a more expensive restaurant, the food quality exceeded the price. It was a beautiful view and lovely interior setting. Just a fantastic experience and would highly recommend. Food was just mediocre, especially for the price. Server was rude and seemed like he did not like his job, which is not fun as a customer, especially on a Sunday. Nice venue and good for business meeting. Delicious salads. Loved the food and the ambiance. We are absolutely planning on coming back and would love to bring friends. Highlight was the friend more chicken and waffles with spicy coleslaw. My picky boyfriend ate every bite of it. My husband and I love Waterline for their delicious Sunday brunch. We enjoy sitting on the patio and admiring the yachts and looking at the beautiful water. The seafood is exceptional and so very fresh! They also give you a small menu to choose 1 item out of 5 or 6 for your hot entree. 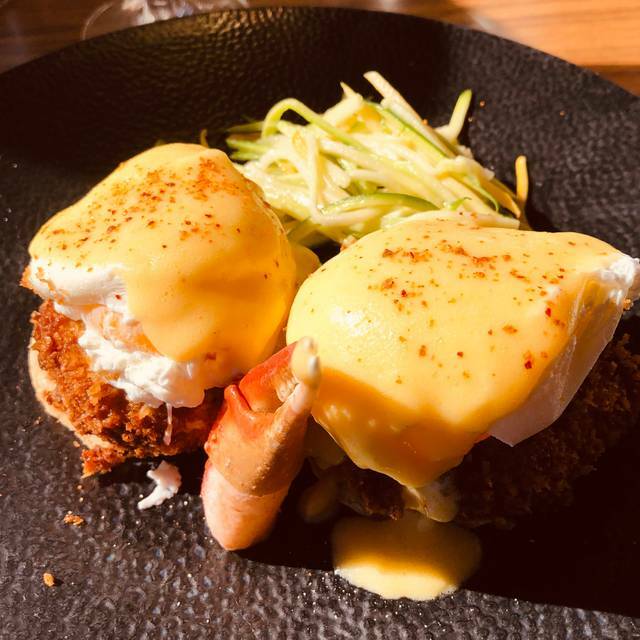 I always choose the delicious crab benedict with perfectly prepared poached eggs. They always serve mimosas and the service is always good. Such a lovely restaurant to dine at. If you are looking for a place to celebrate an anniversary or special occasion, this is a great place to dine. My wife and I celebrated our Valentine's here this year (2019). This was our first time at Waterline, and we were in for a truly wonderful treat. 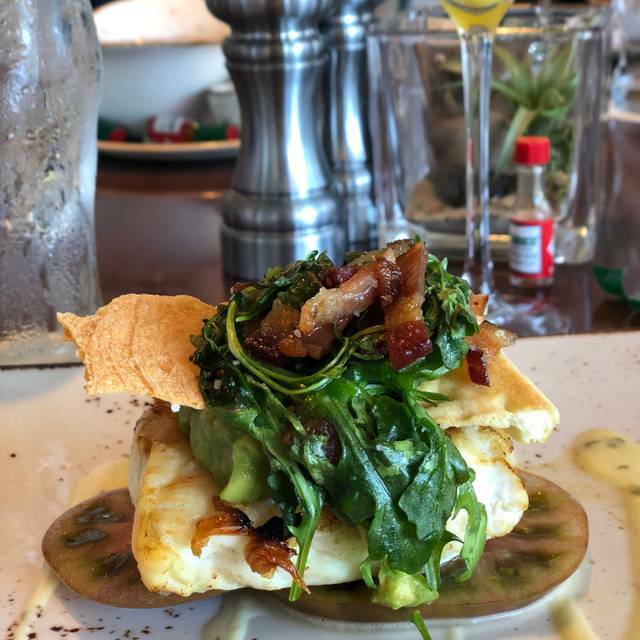 In short, Waterline is a hidden gem inside Balboa Bay Resort with marvelous scenery, exceptional service, delicious food and great atmosphere. Paige, our server, was exceptional through our whole dinner. Her recommendations on the apetizer, entree and dessert were on spot; the foods were delicious and wine selections were great. At the end, Paige brought us a chocolate treats (2 hearts) and a red rose for my wife. My wife and I truly enjoyed our Valentine's at Waterline. Thank you, Paige and the Waterline team, for making our day so special. We will certainly come back here soon for our next date night! We had dinner with my wife and the food was excellent, especially the presentation which is amazing. The only comment I would make it on the choppino: it was a little minimalistic and the sauce is not exactly what you expect for a good choppino. A shout out to our server Paige who is simply the best: she is friendly but composed, gave good suggestion and took care of us for the whole night. Super nice Paige ! Eaten here before. Everything classy! Great food, great service, and beautiful view! We had a welcoming experience the moment we approach the restaurant. The staff was tentative and knowledgeable about the menu. We tried all the menu items that spoke to us with our server Paige's help. She is AMAZING! So delicious. We really appreciated the presentation of each dish and savored every bite. We came back for dinner the next day. Enjoyed our time at Waterline. Very nicely plated dishes. Meh! Uncooked ravioli- sent back. Mashed potatoes were not hot (just warm). No asparagus available for one of our dishes. Disappointing at best. Very nice place to eat. It's visual appealing on the inside of the restaurant as well as the food. The server we had was amazing and funny. We chose our meal off of a pre-fix menu which was nice. I didn't see much in terms of children, so this is a place for adults. It's pricey but very good. Festive holiday dining and enjoying boat parade with my son last evening. Food prepared to perfection and craft cocktails to celebrate the season. Went for final day of boat parade, Dec 23. Service was attentive at first, but as the evening progressed it seemed they were understaffed. Waited over 30 minutes before server came to provide check. Also we were not aware they had a fixed menu for boat parade, very disappointing. Should have been told upon reservation confirmation. We had reservations for our 40th wedding anniversary celebration but didn't realize it was a full buffet brunch...more than we wanted as we had a special celebration in the early evening scheduled. We were given the choice of eating off the menu in the bar area and chose to do this which was an excellent decision! Ended up we were the only people in the bar and had a delicious, fresh meal. The best part was our bartender/wait person Natasha. Because we were the only two people in the bar the entire time, she was gracious, friendly and made our 'date' perfect! She was never intrusive and very professional. She also takes great pride in cleaning the bar area so it sparkled! Thank you, Natasha for making our 40th special. People, you are missing out!! This restaurant, with large comfortable private booths, elegant ambience, right on the water must be a well kept secret. The food is delicious- the Beef Wellington is melt in your mouth wonderful- the service is impeccable. I love this restaurant! I never do reviews, but I want this restaurant to be around for a while. I recently had lunch with a friend in the Waterline restaurant and it could not have been better. My greeting from the hostess was warm and friendly as accompanied me into the dining room and offered me choices of window tables overlooking the patio and the water. Our waiter immediately offered something to drink while I waited for my friend. The luncheon menu runs the gamut of starters, hot and cold entrees and drinks. My friend chose the cobb salad with her choice of dressings and was cheerfully accomodated with all of her requests. I chose the classic mariner salad and it was generously garnished with lots of seafood and the 1000 island dressing was perfect. 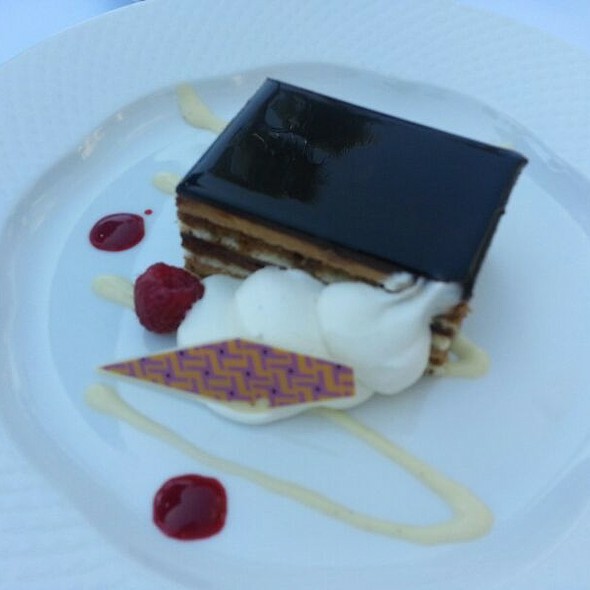 We also shared a dessert of chocolate cake with dulce de leche mousse topped with chocolate ganache. 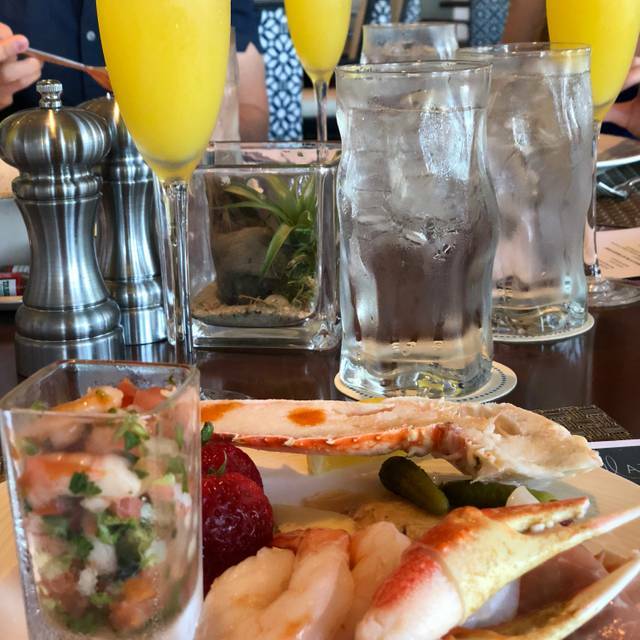 Our experience always makes us want to come back to the Bay Club for a perfect luncheon afternoon! 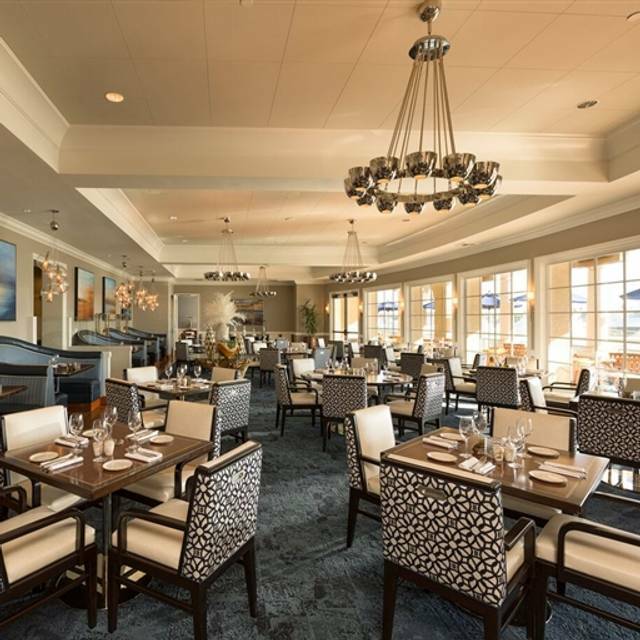 The prices are commensurate with on the water dining in Newport Beach. It was a birthday. It was nice that the staff acknowledged the event. However, the small almost inedible dessert bites were disappointing. The view, food, service was fantastic. Beautiful restaurant. Especially nice if you are staying in the Resort. We only go there for sp occasions. It's in a luxury hotel so we expect a great hospitality. This time, the server wasn't very attentive, nor very friendly. Great location on the water. Tables outside with heaters are the best! Excellent meal, presentation and service by the staff.....especially our server, Patrick.